6 Month Smiles: What is Six Month Smiles Short Term Orthodontic Treatment? • Average treatment times of only six months (for most cases). • Six Month Smiles Lucid-Lok® clear brackets and tooth-coloured wires are barely visible. • Use of braces has shown to provide the most conservative and predictable final result. Six Month Smiles Patient Tray Kits™ ensure that your appointments are fast and comfortable. • Low forces and short overall orthodontic treatment times increase comfort, safety, and hygiene. • Six Month Smiles is typically less expensive than traditional braces, aligner therapy, or veneers. How does this compare to conventional methods? 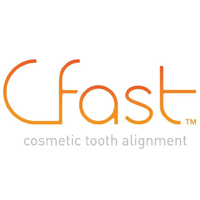 This treatment benefits from combining the advantages of traditional methods with new advancements, in term of technology and material, and to come up with an innovative method to straighten teeth. In addition, the use of white wires and clear brackets in this procedure considerably helps in term of appearance, and has made this procedure a much better alternative than the conventional braces. This treatment initially involves taking an impression of your teeth, which will then be sent to a laboratory to make your personalised brackets. On your second visit, your customised brackets are fitted onto your teeth and held in place with white wires. We ask our patients to come back every 4 weeks to check the progress of the procedure and retightening of the wires if necessary. A fixed and/or removable retainer, depending on your preference, will be placed after the end of the treatment to keep your teeth in the desired place and tight in position. Our experienced dentist and dental personnel will ensure that your experience in our clinic is of premium and first-class standards. Straighten teeth with clear aligners ; this is the best alternative to traditional metal fixed braces, giving you a discreet and comfortable way of perfecting your smile. 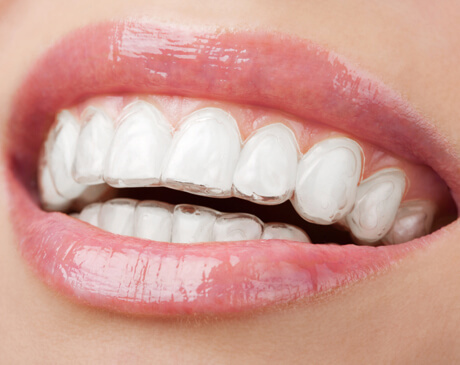 Removable clear aligners address problems including unevenly spaced or shifted, gapped and/or crowded teeth. These aligners are designed for a precise and accurate fit onto the teeth to prevent movements, and minimise irritations and discomforts. The fact that these aligners are clear makes this procedure extra suitable for those who would like to keep the natural look of their smile. The treatment is design for maximum effectiveness in straightening of teeth, while taking to account the comfort of the patient, and carries several benefits in comparison to traditional metal braces. The braces used in this procedure are removable and thus provide extra comfort for patients during routine activities such as brushing, flossing and eating. The precise fit of the aligners in this treatment allows comfortable wear for its recommended 2 weeks per aligner. Regular appointments will be set for monitoring your progress. 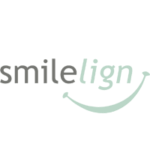 An Inman Aligner is suitable for use for both children and adults who suffer from mild to moderate misalignment of their upper and/or lower front teeth. 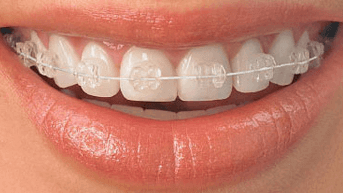 For severe teeth misalignment, or where teeth other than the front ones are affected, an alternative type of brace is normally advisable, which our orthodontist will discuss with you. If you are unsatisfied with your smile or would like to improve it but not sure how you will look afterwards, we have the ideal solution for you. Inman Aligners are offered and available at competitive prices, and provide relatively quick outcomes, with patients completing the treatment in 6 to 18 weeks on average. The fact that our aligners are removable makes the experience extra convenient, as it does not interfere with daily activities such as brushing and eating. This ideal and simple removable appliance offers safe and quick alignment of your front teeth as both standalone procedures and/or coupled with other cosmetic treatments such as minimal veneers or bonding. The coil springs in the nickel titanium aligners power two aligner bows that oppose each other, gently moving the teeth into the desired position. The movement rang of these forces are very large and hence resulting in the efficiency of this treatment. the length of the treatment varies from individual to individual and your dentist can give you a more precise guide, however, it typically takes within 6 to 18 weeks for most cases to complete their course of treatment. This treatment is much personalised to increase effectiveness and comfort. In order to achieve this, an impression of your teeth is taken and sent to a lab. The custom fit aligners are fitted, and are advised to be worn between 16 to 20 hours a day. 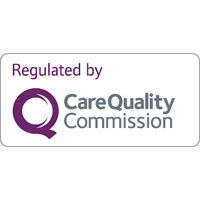 The progress of your treatment and general health status of your teeth and gum are checked in your regular appointments which are set at 2 weeks intervals. 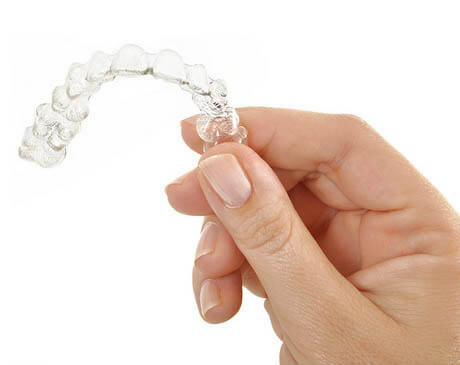 You can easily remove and replace the Inman Aligner as desired, so for a special event, or for a photo being taken, or any situation where you would temporarily rather not be wearing it, you don’t need to. The bar that sits in front of your teeth means that an Inman Aligner is not as ‘invisible’ as, for example, a removable clear aligner. 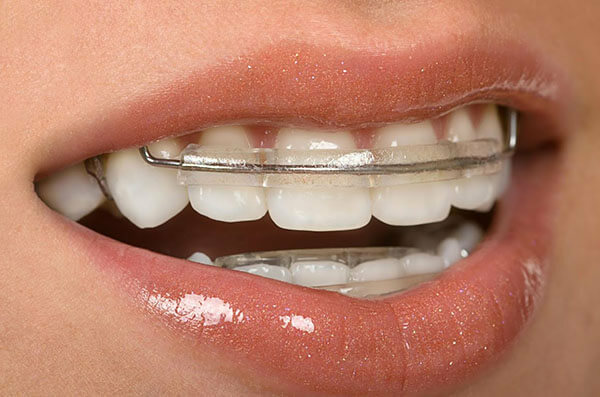 However, it is much less visible and visually intrusive than typical fixed metal braces. You will need to visit the dentist at our dental practice every 2-3 weeks during the course of treatment for the movement of your teeth to be monitored and for adjustments, like the tightening of the appliance, to be made. A. The team at Hove Dental Clinic uses only the most cutting edge treatment and only ever recommends treatments that have a proven track record and reputation for excellence. 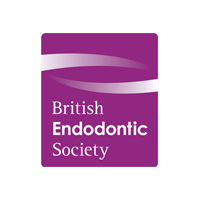 Although relatively new in the UK, Six Month Smiles have been used to treat thousands of patients in the USA with great success. A.The 6 Month Smile treatment uses special nickel titanium wires that gently move the teeth in your smile line rather than all the teeth. The emphasis is on aesthetics rather than healthy teeth that do not show when you smile. The focus is on how your teeth look, rather than the position of your bite. A. Most of our patients tell us that they don’t have any pain. This is due to the fact that Six Month Smiles works by gently moving the teeth using a low degree of force. But everyone is different and it is possible that you might have some initial discomfort. Taking a few over the counter pain killers should be quite sufficient to deal with this for the short time it takes to become accustomed to the treatment. A. Possibly, during the first week as you get used to your new braces, but your speech should soon return to normal. A. Your teeth will, if unrestrained, tend to move back to their pre-treatment position and a retainer brace will stop this happening as it would in any other orthodontic treatment. You will be able to choose from a night-time retainer and/or braces that bond to the back surface of your teeth. Q. How much do Six Month Smiles braces cost? A.The Six Month Smiles system is much less expensive than the equivalent conventional brace treatment. Treatment does vary a little from patient to patient. 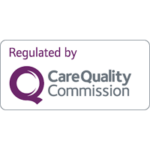 All payment options and your own treatment cost will be discussed at your FREE consultation. 6 month smiles reviews that are based on patients’ experience, indicate that the use of wires and clear brackets that are almost invisible on the teeth, has hugely improved patient experience and comfort. Shorter treatment times and low-movement were also a very popular feature especially for those who wanted to see fast results.